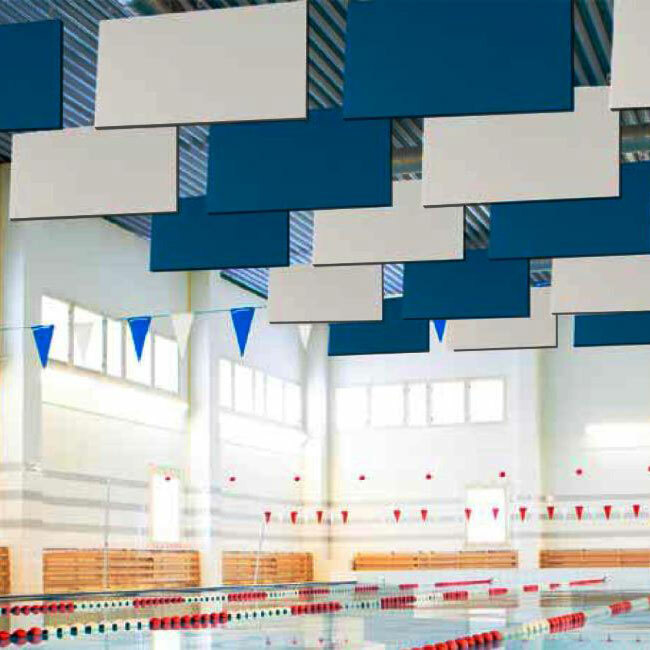 Designed for environments that require excellent noise control across all sound frequencies using washable acoustic materials. 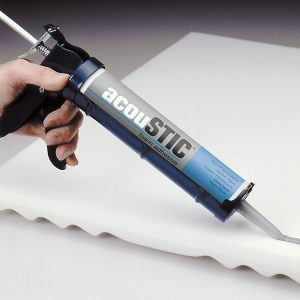 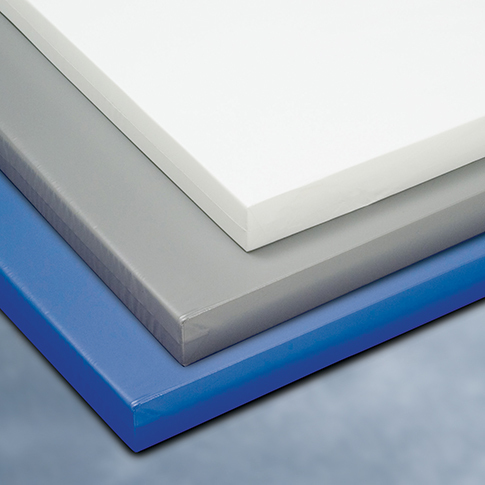 Suitable for direct-apply, glue-up, suspended ceiling panel and baffle applications, the products are fully encapsulated in FR taffeta vinyl for efficient cleaning and long-lasting durability. 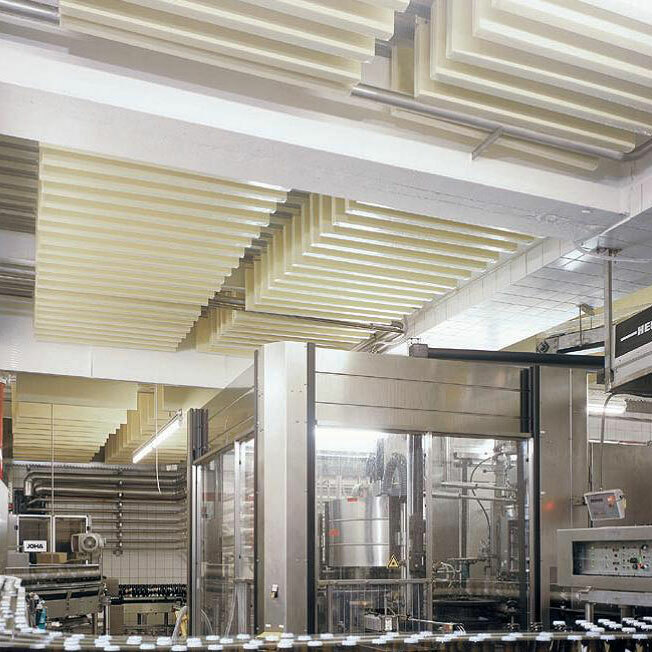 SONEX Clean products meet USDA/FDA requirements.